The landlords of one million New York City apartments will give their tenants a pass when they don’t pay rent this week. In an unprecedented move, the Rent Stabilization Association, the city’s largest organization of private-sector landlords, has directed its 25,000 members not to evict federally rent-subsidized tenants during the government shutdown. 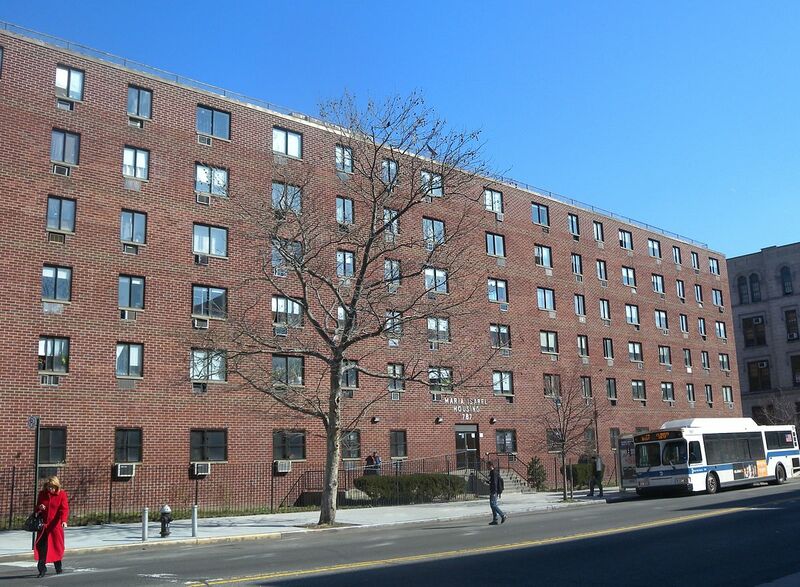 Project-based rent subsidy funds provided to poor and low-income tenants by the federal housing agency HUD will not be available by the end of this week – which means the rent won’t be paid for thousands of below-poverty level households in the five boroughs that depend on these subsidies to pay the difference between what little they can afford and the actual approved rent in privately owned buildings. “We have instructed our members – the landlords of one million rent-stabilized apartments – with HUD-funded rent-subsidized tenants not to initiate non-payment eviction proceedings. We are doing the responsible thing as an industry – protecting the city’s most vulnerable families and neediest households caught in the stalemate between the Oval Office and House Democrats,” said RSA President Joseph Strasburg. RSA has instructed landlords to “stay the course” during the government shutdown, just as financial institutions are extending grace periods to federal employees on mortgage and loan payments. Strasburg said the longer the shutdown continues and federal rent subsidies go unpaid, the more it will cut into landlords’ ability to implement daily repairs and maintenance, and even meet expenses like heating oil bills. “It won’t be easy, but we are asking landlords to demonstrate compassion and resolve because anything less would only exacerbate the de Blasio Administration’s homeless crisis,” Strasburg said. Landlords will receive full back rent once the government reopens and funds from HUD project-based rent assistance programs are flowing again.